Focused on helping businesses, municipalities, and not-for-profit organizations navigate labor and employment law and business litigation issues. 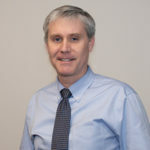 David’s practice is focused on education and labor law. 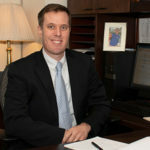 Tim’s practice includes appellate litigation, labor and employment, business litigation, and education law. 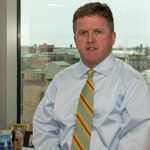 Tim’s practice is concentrated on management-side labor and employment law, and related litigation. 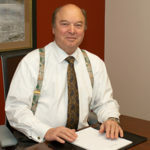 Joe’s practice is focused on education law, employment litigation, and labor law. 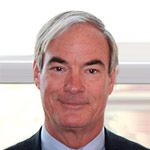 Bob has over 30 years of trial experience in business litigation in both federal and state courts. 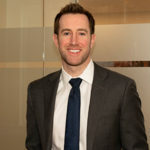 Chris has extensive experience representing clients in state and federal trial and appellate courts, as well as in agency proceedings and appeals. 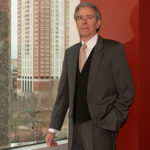 Bob is a former Associate Justice of the Rhode Island Supreme Court, where he served for eight years and authored over 400 opinions before returning to private law practice. 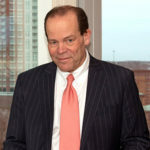 Meet Robert G. Flanders Jr.
Dan has served as lead counsel for management in some of the most well-known labor and employment matters throughout the New England Region. 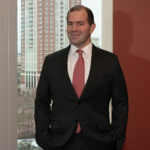 Matt represents employers and individuals in federal and state courts. He is experienced practicing before administrative agencies. 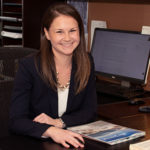 Sara represents school committees in education matters and other municipal employers and businesses. 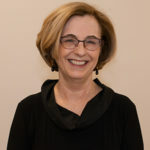 Caroline’s practice is focused in the areas of employment law, labor law and higher education law. 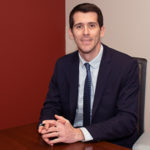 Joe’s practice is focused primarily in the areas of employment litigation, labor law, commercial litigation and higher education law.